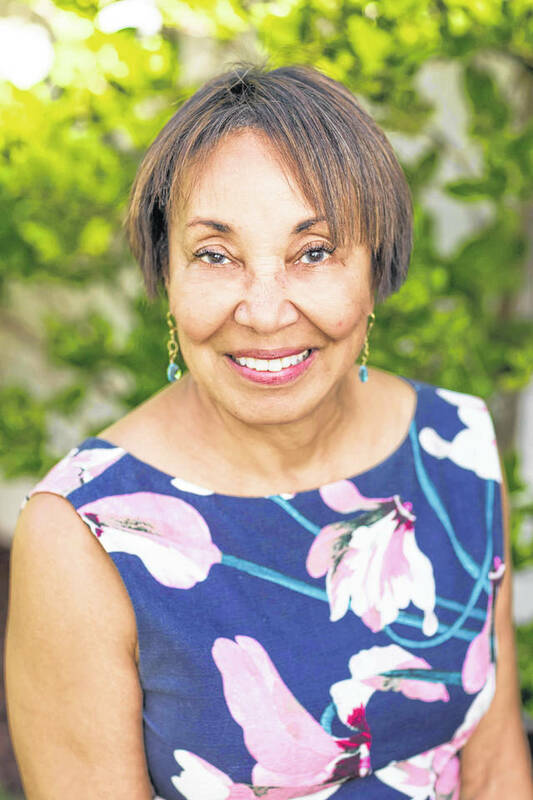 In 1965, Ohio Wesleyan University student Diane Y. Petersen made history when she became the first African American woman in the nation to be initiated into the Delta Delta Delta sorority. It wasn’t a distinction that Petersen sought out, but one which has helped to shape her life. Since graduating from Ohio Wesleyan in 1966, Petersen has enjoyed groundbreaking memberships in many other prestigious organizations including the American Medical Association, American Medical Women’s Association, Association of Women Surgeons, and American Academy of Otolaryngology – Head and Neck Surgery. Petersen, M.D., will share her inspiring story May 11 when she gives the keynote address at Ohio Wesleyan’s 175th commencement ceremony. Senior Class President Caroline Hamlin of Arlington Heights, Illinois, says she looks forward to hearing Petersen’s message as she and her classmates prepare to make their own marks on the world. While at Ohio Wesleyan, Petersen majored in speech. In addition to becoming a Tri Delt, she also served as a member of the OWU Student Senate, was active in the Association of Women Students, and worked as a residence hall senior adviser. Petersen earned a master’s degree in communicative disorders from Northwestern University in 1968 and her medical degree from the University of Michigan in 1982, beginning an accomplished career as an ear, nose, and throat specialist. Today, she is retired, but Petersen spent much of her career with HealthCare Partners Medical Group in Torrance, California, where she served as a staff otolaryngologist/head and neck surgeon. She also is active in the local community, including 25 years of service with the Sandpipers (South Bay Philanthropic Organization). Ohio Wesleyan’s 2019 commencement ceremony will begin at 1 p.m. May 11. Weather permitting, the event will be held outdoors on the lawn in front of Merrick Hall, 65 S. Sandusky St., Delaware. The ceremony will be streamed live and archived online at www.owu.edu/stream. Learn more at www.owu.edu/commencement.